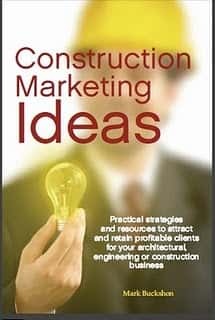 The list of blogs relevant to the construction industry has grown exponentially since the first Construction Marketing Ideas blog posting in October, 2006. From the beginning, I have sought to link to any relevant blog (without expectation of reciprocation). In recent years, as the number of blogs has increased, I’ve tightened the rules somewhat. 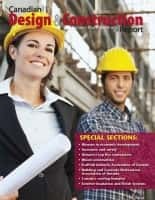 Blogs need to be established for at least a few months, updated reasonably frequently, and contain useful and relevant original information to qualify for free listings. If I sense the blog’s primary purpose is search engine optimization, I will invite the person posting to purchase a sponsored link/listing. 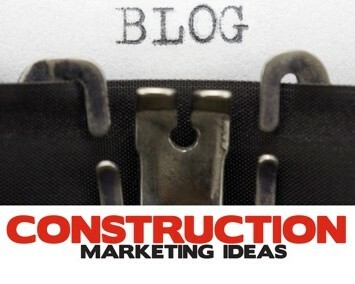 If you think your blog qualifies, please feel free to email me at buckshon@constructionmarketingideas.com. Of course, while reciprocation is not required, I certainly appreciate your linking back to this blog!